According to the National Cancer Institute, approximately 39.6% of men and women in the U.S. will be diagnosed with cancer at some point in their lives. Millions of people are diagnosed with various forms of cancer every year, and it often includes well-known stars. Thankfully, treatment options are improving and the number of people living beyond a cancer diagnosis is expected to hit 19 million by 2024. The 20 celebrities on this list are part of that number. They have beat the odds and won the tough battle against a horrible disease. 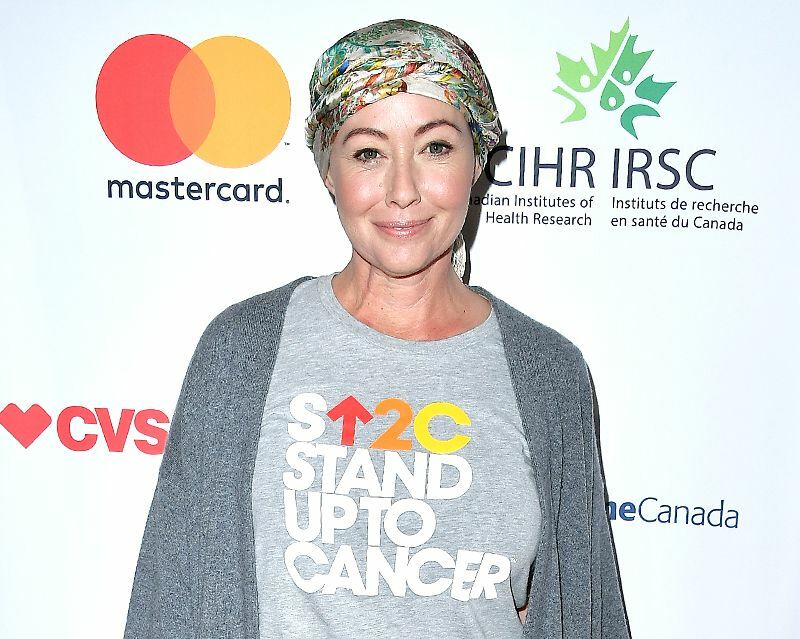 The Beverly Hills 90210 star recently announced that she is remission after an arduous two-year fight against breast cancer. 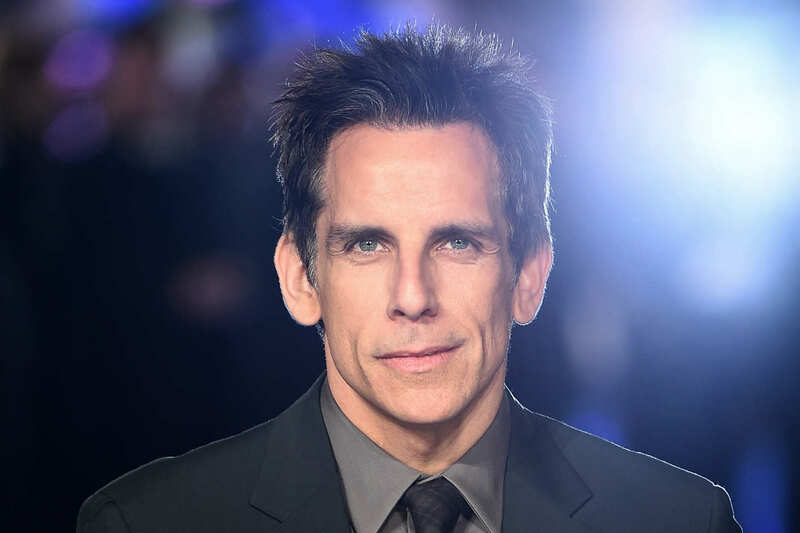 The Zoolander actor was diagnosed with prostate cancer a few years ago, but he came out on top. "I’m doing great. I was really fortunate that my course of treatment was basically an operation and that was it," he told Today, in an exclusive interview last year. Newton-John has won the breast cancer battle twice! 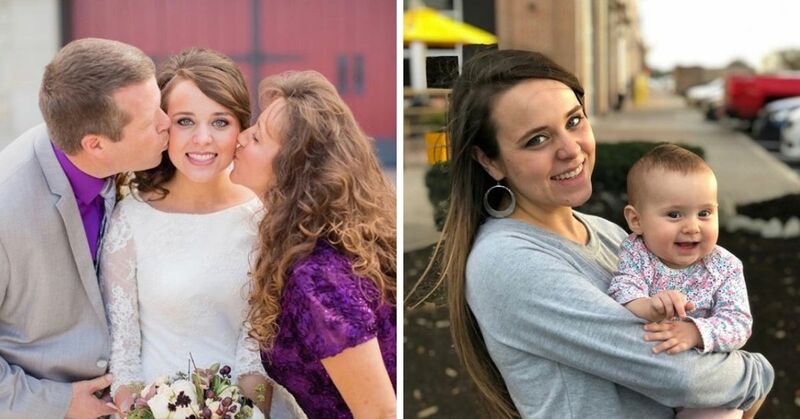 She recently shared a video message on social media to let the world know that she is cancer-free after suffering a relapse earlier this year. Even medical experts aren't safe from cancer. 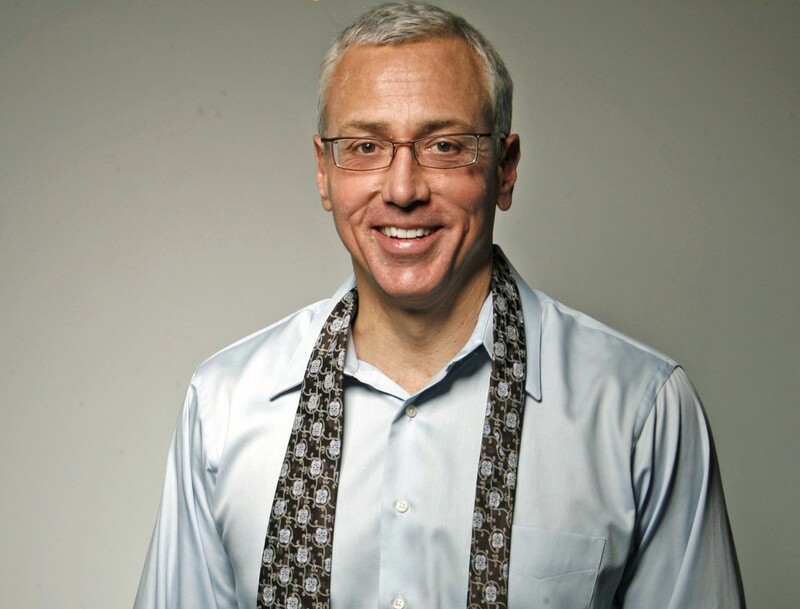 Back in 2013, Dr. Drew shocked the world when he spoke out about his prostate cancer battle on On Call with Dr. Drew. “If my urologist hadn’t pulled the trigger on the surgery, I would’ve died of prostate cancer, for sure,” he told The Hollywood Reporter. 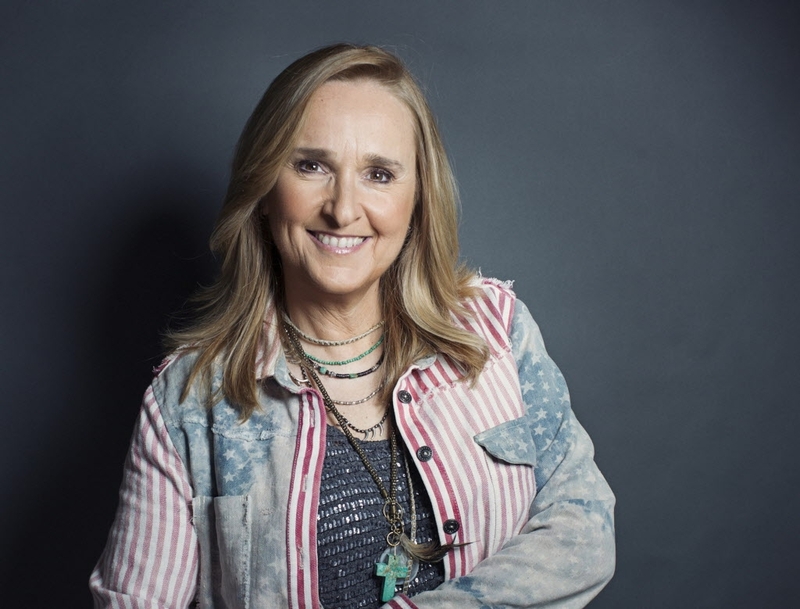 The Grammy Award-winning singer has been cancer-free for over a decade now. Crow was diagnosed with breast cancer in 2006 but she fought hard to win against the disease. In 2011, during one of her yearly checkups, doctors found a tumor in her brain, but thankfully it turned out to be benign. 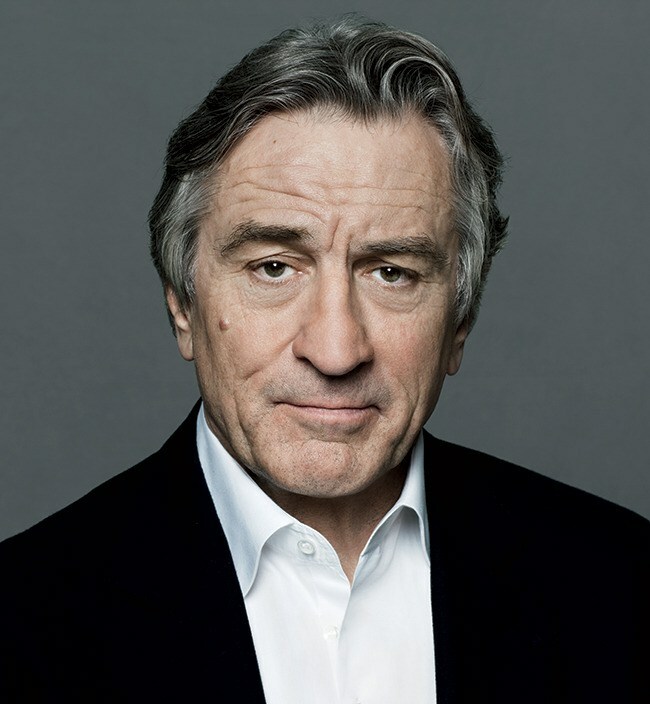 De Niro joins the list of Hollywood's leading men who have experienced prostate cancer. The Oscar-winning actor's course of treatment was successful and he has been in remission for a few years. 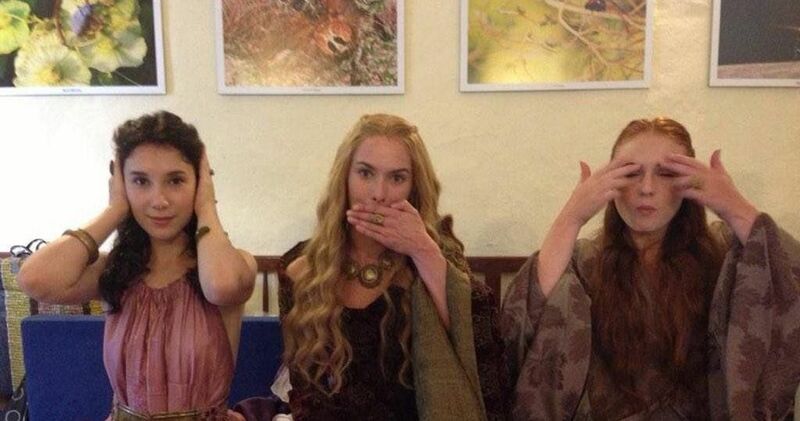 "I didn't want to believe it was that big a deal, so we kept it quiet. But the wait was horrible,' she said in an interview with Health magazine. Doctors diagnosed the heavy metal mom with colon cancer back in 2002. She underwent surgery to remove a part of her large intestine and some lymph nodes. She also went through rounds of chemotherapy to kill any cancer cells that may have spread elsewhere. 17 years later, Sharon remains cancer-free. Wolverine may have the ability to self-heal, but the real life actor behind the comic book hero does not. 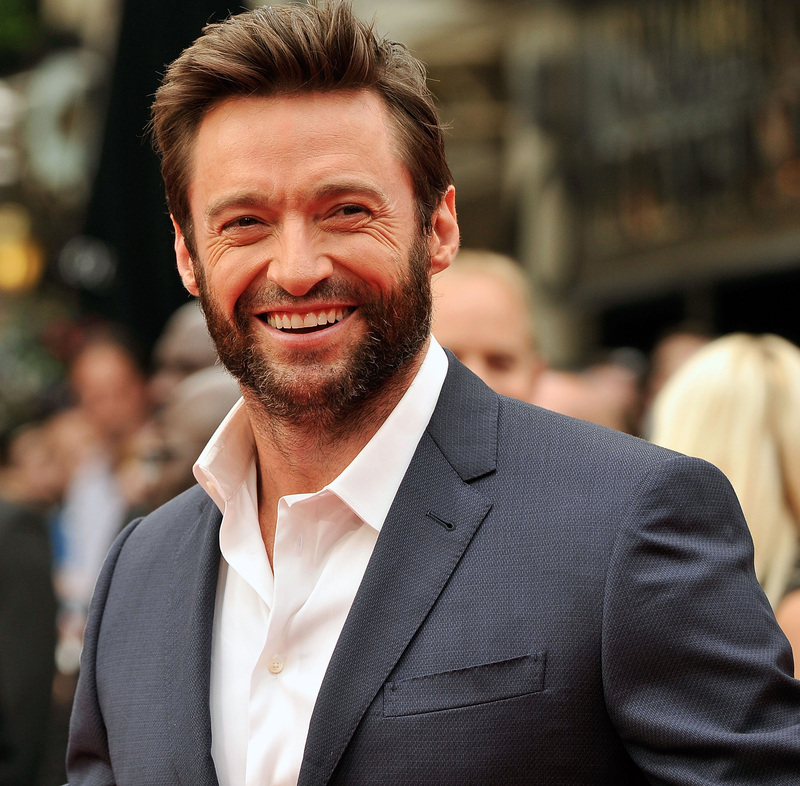 Jackman had been prone to basal cell carcinoma, a common type of skin cancer, and has had to get multiple surgeries to treat it. 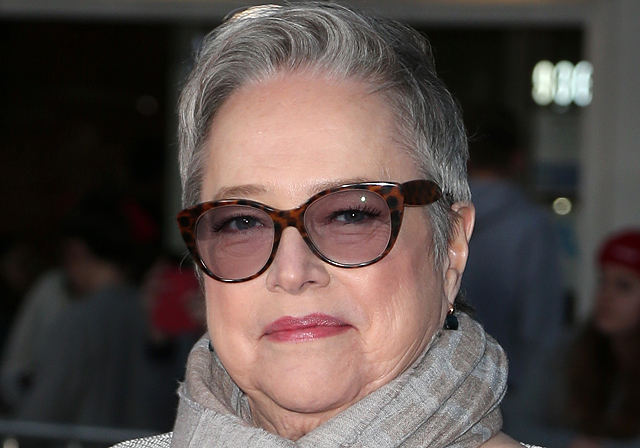 The cancer relapsed this past February, but it was nipped right in the bud and the actor has fully recovered. In 2005, Etheridge's resilience was put to the test after she was diagnosed with breast cancer. The singer survived five rounds of chemotherapy and radiation as well as a lumpectomy. Despite the odds against her, Etheridge won the battle. 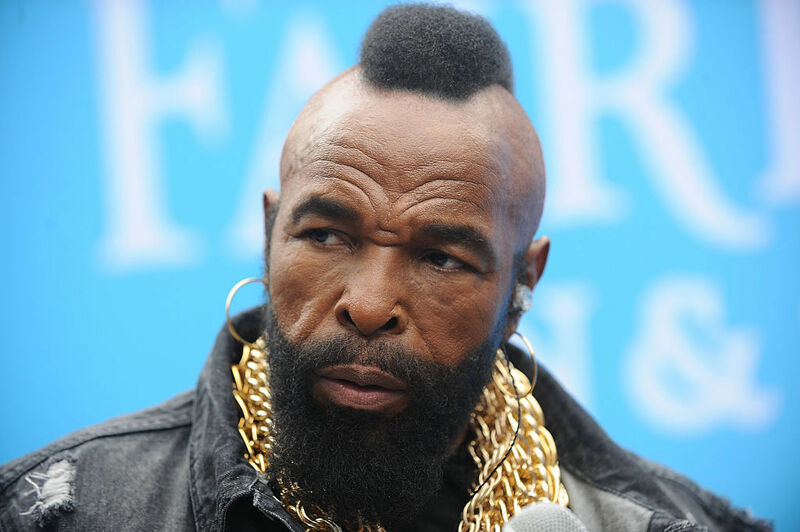 The former A-Team star was diagnosed with T-cell lymphoma back in 1995. After several rounds of chemotherapy, he went into remission and has been cancer-free since. 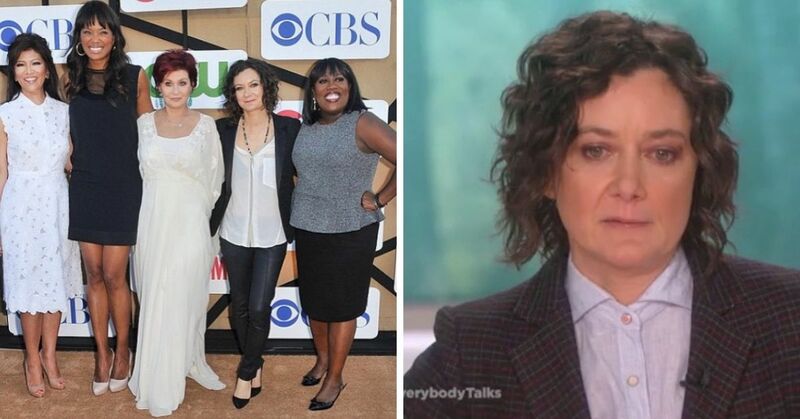 Falco discovered she had breast cancer while working on The Sopranos, right around the time she began to have control over her life after years of battling an addiction. She underwent chemo and credits a healthy lifestyle and mindset for helping her get through the rough days. Today, she's free of cancer and has a different outlook on life. Back in 2016, Kelly Ripa urged Cohen to get a spot on his lip checked. After consulting with a specialist, he was diagnosed with melanoma, the most dangerous form of skin cancer. 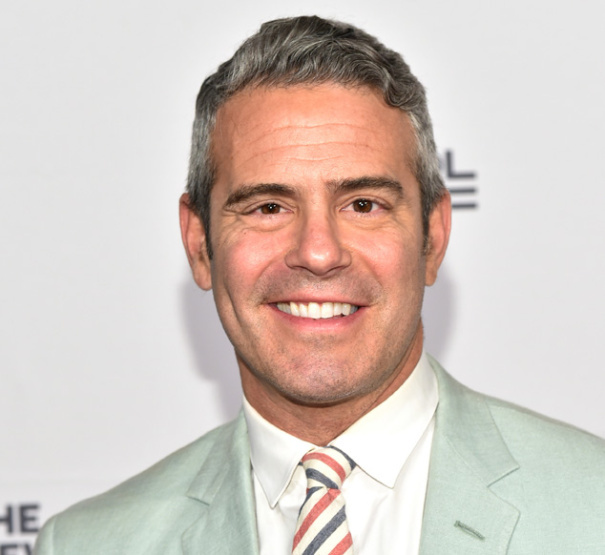 The TV host blamed the cancer on his obsession with tanning and has since changed his lifestyle to prevent a relapse. A little over 10 years ago, the singer went through rounds of gruelling chemotherapy and a partial mastectomy after a breast cancer diagnosis. Earlier this year, Minogue told Express that although she is now physically well, she often struggles emotionally. 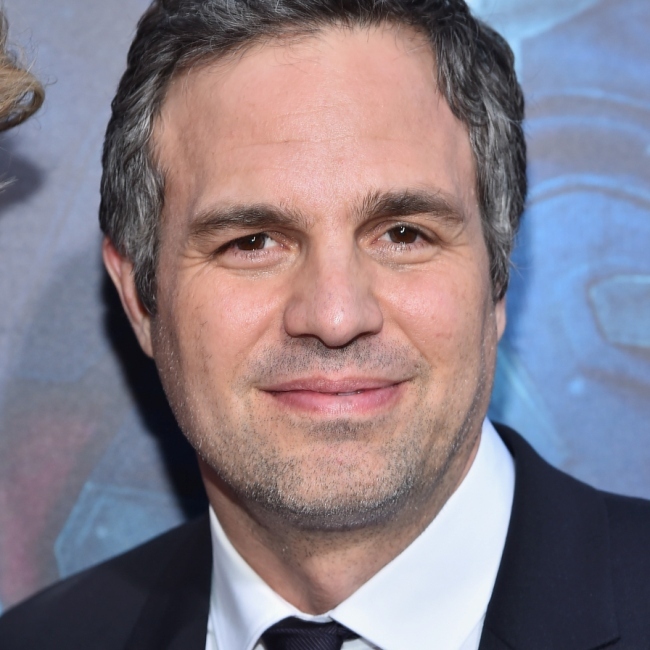 In 2001, the Hulk star suffered from a left acoustic neuroma, a type of brain tumor that required surgery to remove. The procedure left him with some facial paralysis that lasted for about a year and permanent hearing loss in his left ear. 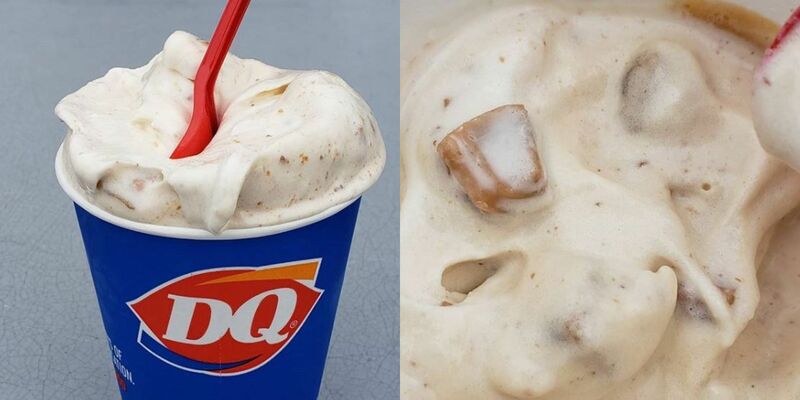 It took a few years for him to open up about his struggle to the public. 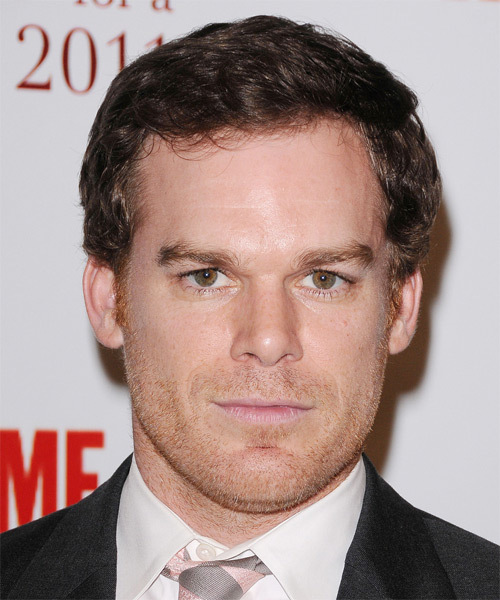 The Dexter star revealed his fight against Hodgkin's lymphoma in 2010. His show was on hiatus at the time of his diagnosis, so he took that opportunity to seek treatment and before we knew it, he was back on set. Bates saw a specialist after a friend endlessly nagged her to get help for feeling chronically fatigued. Her ailment turned out to be breast cancer. However, that wasn't Bates' first battle with the disease. Nine years earlier, she survived ovarian cancer. 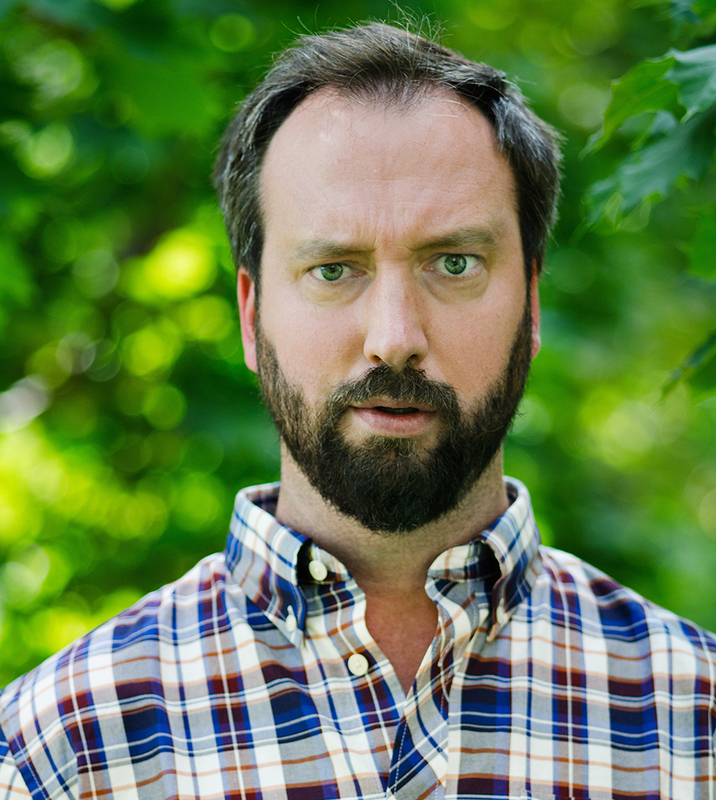 In 2000, funnyman Tom Green announced that he had testicular cancer. He opted for surgery and after months of recovery, he returned funnier than ever. 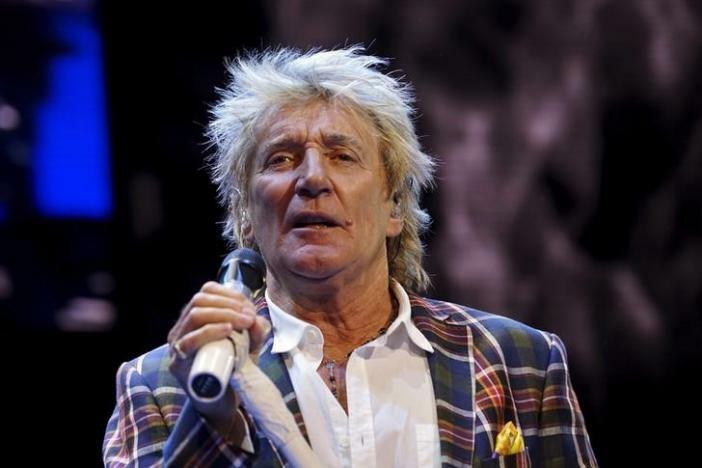 The rock singer almost lost his legendary voice to throat cancer. He underwent surgery in 2001 to remove the cancerous tumor and couldn't sing for nine months after. He has since become the spokesperson for the City of Hope children's cancer charity. 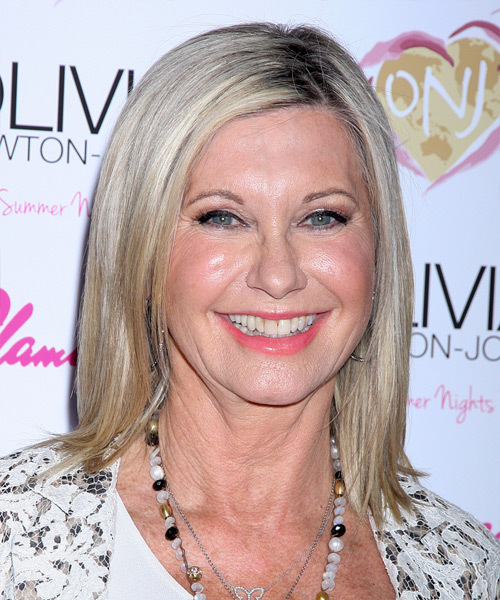 During a routine mammogram in 2010, doctors spotted a small cancerous tumour in Fonda's breast. The non-invasive cancer was treated with lumpectomy and radiation and the actress was given an all-clear soon after. 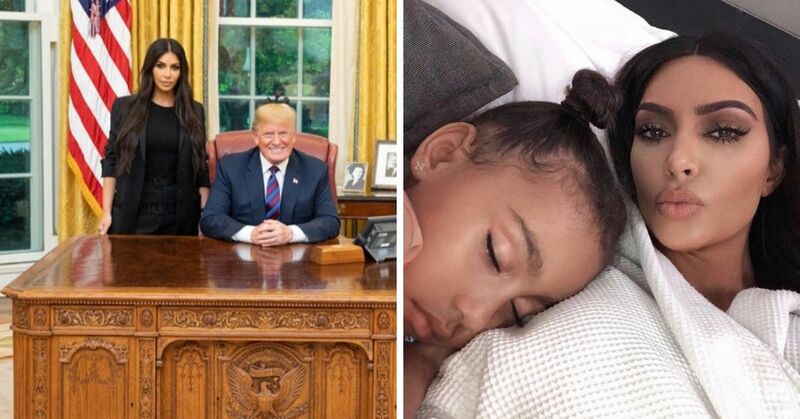 Were you surprised to see some of the celebrities on this list?